No matter what stage of your fitness journey you’re on, at Central Coast Leagues Fitness, we want to help you along the way by providing you the opportunity to access our state of the art fitness club, FREE of charge. 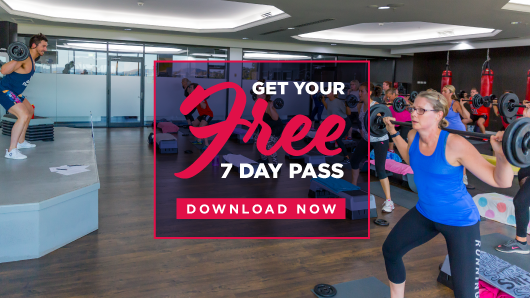 Your 7 day free pass will give you unlimited access to all our group classes, yoga, sauna, steam room, cardio & strength floors. To claim your free 7 day pass, simply submit the form and your access pass will be sent to you instantly via email.